Susan Enterline photo from the Colin Blunstone Facebook page. 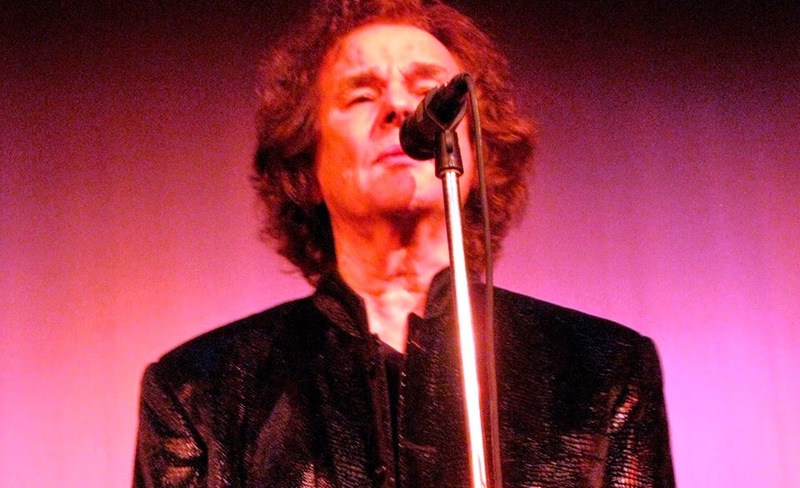 About a month ago, I asked Colin Blunstone during a telephone conversation (the interview is in the May issue of the Illinois Entertainer) how he thought people in the U.S. would react to his predominantly non-Zombies solo performances. The long-time lead vocalist for the British Invasion band conceded, “It’s going to be interesting. I don’t know how much of my material American audiences will be familiar with.” His nine solo releases have spawned hits in Europe, but none here in the States. He compared his current solo tour to the first dates The Zombies played after reuniting in 2004, saying it was like stepping into the unknown. Still, when Blunstone informed the audience at City Winery in Chicago last Thursday night that he would be steering away from The Zombies during the show, there were no murmurs of discontent. That could have been because he has the classy air of an English gentleman, or because everyone knew they were about to entertained by one of the premier voices of the rock era. There was a sense of Blunstone being a curator; leading the crowd through a gallery of his works. Blunstone closed the show with two more Zombies tunes—“She’s Not There” and “Just Out Of Reach,” a song from the 1960s cult film Bunny Lake Is Missing soundtrack. Throughout the evening, he shared funny anecdotes about the music business, particularly the time he flew to America to record a TV commercial. All in all, the perfect host. Singer-songwriter Edward Rogers proved to be an engaging opening act, performing a short set of clever tunes from his latest release, Porcelain. Rogers’ voice is reminiscent of David Bowie, and backed by two guitarists, he created music that often had the feel of Celtic rock.